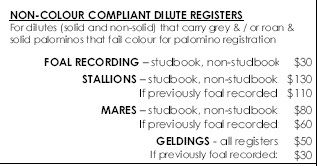 Dilutes Australia Non Colour Compliant Dilute Register for dilute mares, stallions and geldings (solid and non-solid) that carry grey and / or roan and solid palominos failing colour classification for solid palomino registration. 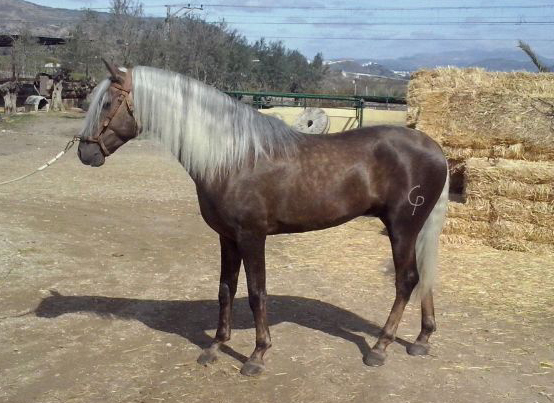 This register has FULL breeding rights but are shown either in the Ancillary section or in their own classes if on the program. 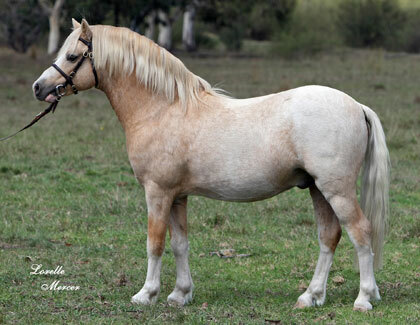 A DA NCCD is a dilute horse or pony (solid or non-solid) that carries either a greying or a roaning gene (or both) OR a palomino that does not pass colour standards for solid palomino registration (previously Breeding Purposes Only register). 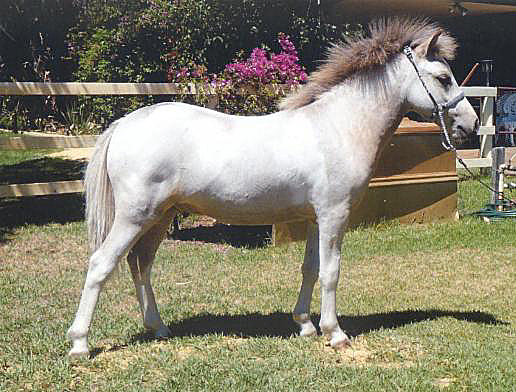 the grey or roan dilute progeny of a DA registered dilute mare or stallion. 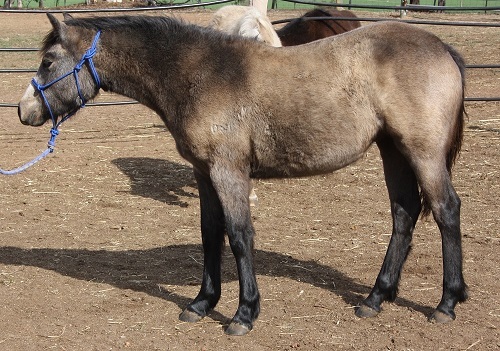 More about grey dilutes here. 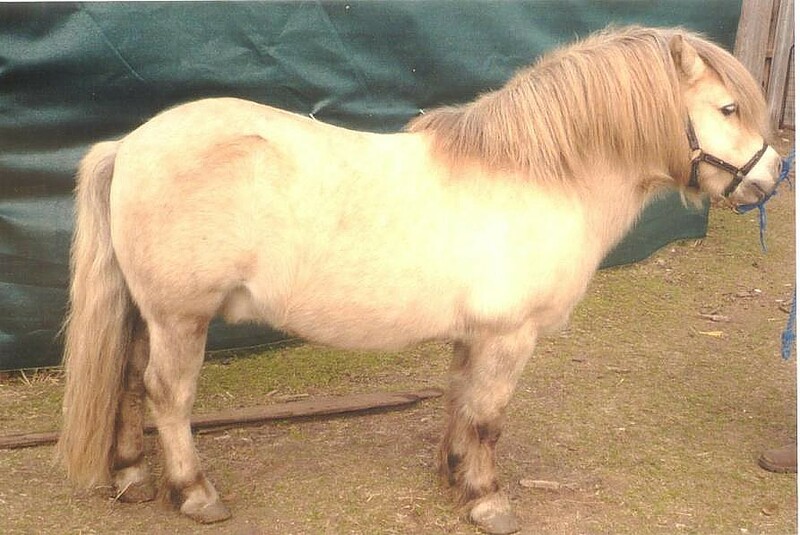 A DA NCCD shall meet the standards of conformation (breed characteristics being irrelevant) prescribed by the Board. 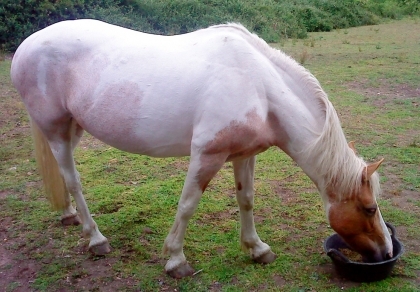 To be considered for DA NCCD registration, a horse or pony must gain the required conformation marks prescribed by Board.